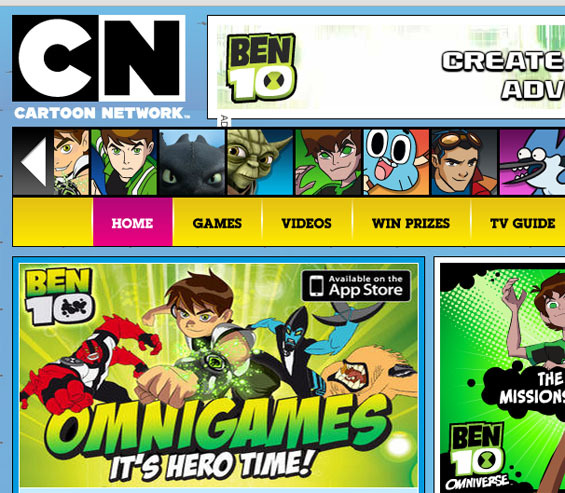 Take a look at the picture above of the Cartoon Network Africa website. Notice the lack of actual African shows? I did this over 4 years ago and got angry about it. I’ve had a chance to calm down since then! The situation is still pretty much the same. Nickleodeon Africa and Cartoon Network Africa still have little or no African made shows for children on them. I have no problem with that. What I have a problem with is the ‘Africa’ tag attached. At least that is what I HAD a problem with.